Vaali Vadam: Halebidu : Part 1 Members of Anaadi Foundation had visited Belur, Halebidu and Sravana Belagola earlier this month. In this blogpost, we narrate the story of Vaali Vadam as depicted in Halebidu. 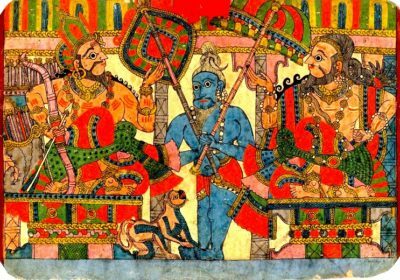 This is part 1 of the narrative where Rama proves his prowess. 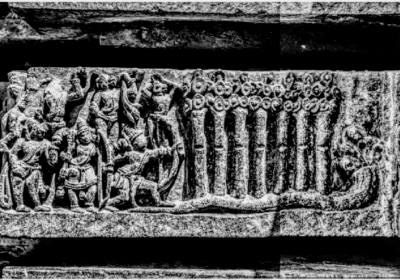 Scene from Ramayana depicted at Halebidu Temple, Karnataka. Read the full story. 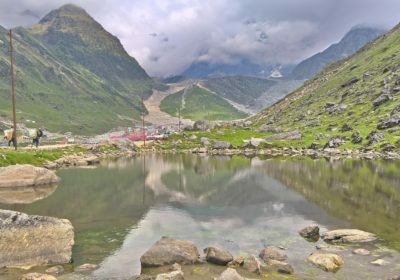 The Significance of a Yatra In this post, Adi ji and Smrithi ji share their insights on the significance of a Yatra and how it impacts one's life. In this post, Adi ji and Smrithi ji share their insights on the significance of a Yatra and how it impacts one’s life. Ardhanareeswara Stotram The Ardhanareeswara Stotram of Adi Sankara describes the form of Shiva that encompasses the feminine and masculine aspects of the divine. 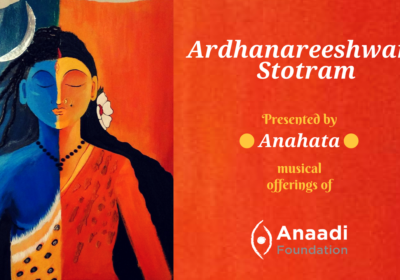 This strotram has been rendered by Anahata, the muscial offerings from Anaadi Foundation. The Balancing Act in Business While addressing a group of Delhi based youngsters interested in Entrepreneurship, Adi and Smrithi ji answer a question on balancing needs of others and oneself while managing a business. Adi and Smrithi ji answer a question, by a group of Delhi youth, on balancing needs of others and oneself while managing a business. 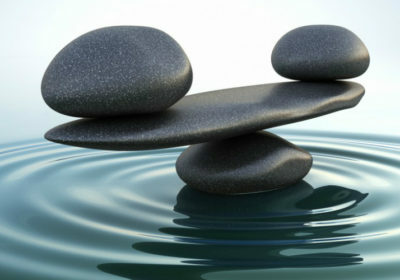 Nature vs nurture : Is everything predestined for us? 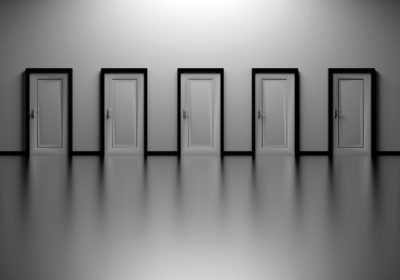 So the question is a classic question,”So what is our own nature, our swabhava, what is it that we pick from outside, which includes others, our environment, our family, everything else. And if, there is something like “our own” we also see many things we have picked up from outside and if there is something like we have picked up from outside, we also observe there is something called “our own”. There is a specific difference. Let us see what they are. 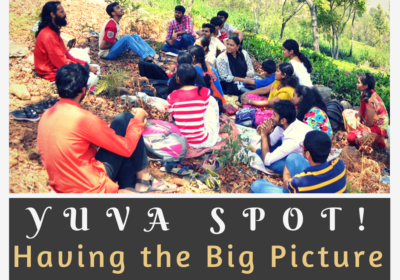 Yuva Spot : Having the Big Picture Many people just want to work in a company, they want to be in a good family, they want to go slowly, and yet contribute to the larger society and not be swayed by the nature of life. Is this possible? 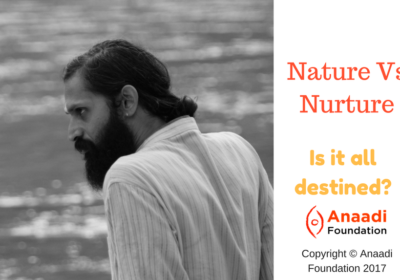 This is a beautiful and very practical question, which Adi ji answers with a personal story. 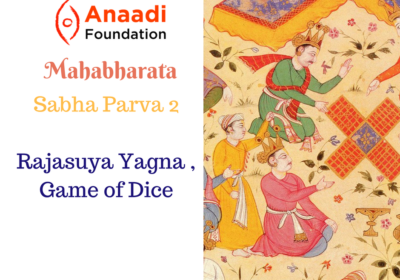 Q & A: The Verity of the Indian Itihasa This is a very interesting and eye-opening discussion on how the deep traditional sciences (shastra) and history (itihasa) of the Indian civilization have been groundlessly invalidated and termed “mythical”, thereby leaving us no room to even explore and verify their validity.